Shannon Odell, who grew up in the sticks of New Jersey and now lives in Brooklyn, explains how she juggles writing and starring in Your Brain On [Blank] videos (with millions of accumulated views.) 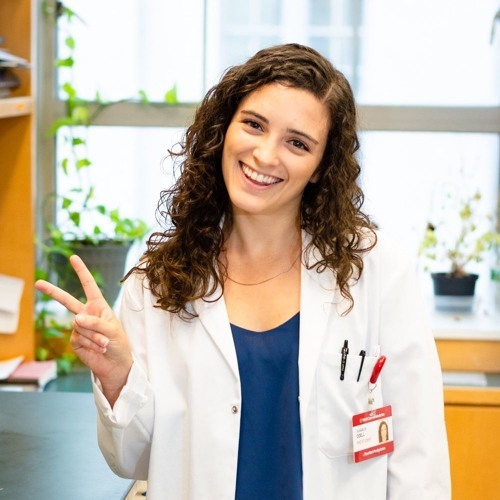 while working towards a Ph.D. in neuroscience at Cornell Weill Medicine. Her web series is produced by Inserve.com and is available at Facebook Watch and shannoncodell.com.